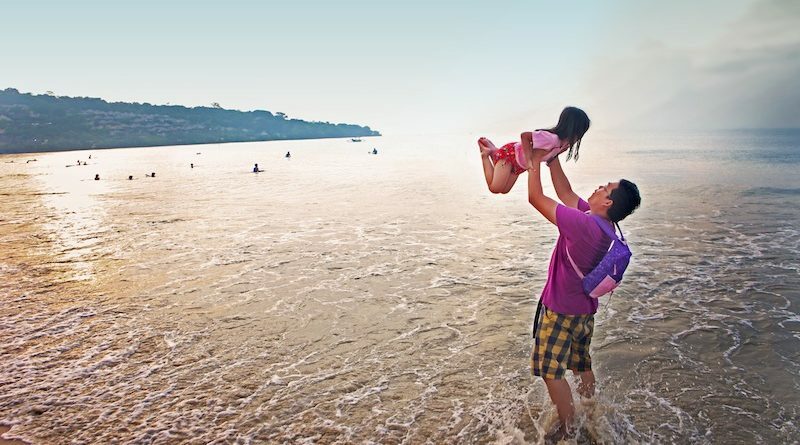 HI, Bima here and today I’m so happy for writing in my blog about our family vacation, yes I brought my kids, and for sure my wife (this is the most important person) to Bali. By the way I choose to go to Bali on January after the hectic situation of new year eve so I can get better price (read = cheaper) for accommodation. 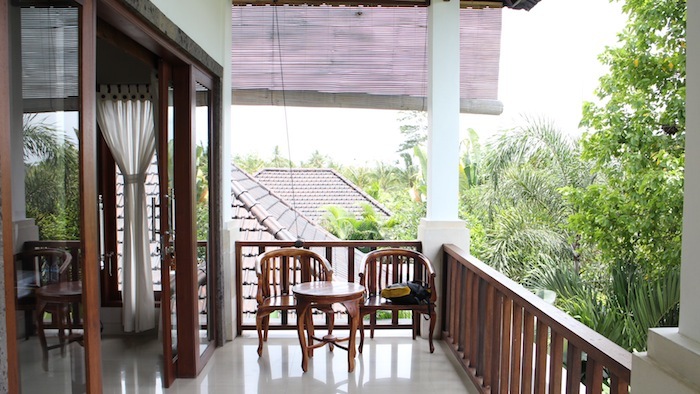 Actually this is my 2nd time to stay in Ubud and I would love to share with you about really nice hotel, with rice Padi field and for sure the pool ++ simple breakfast compliment known as Villa Mandi. Visiting Bali is not about people crowded or we called touristic so I want to try another side of holiday and get way better situation of relax by choosing Ubud to stay in, in fact I got more fresh air here, very nice view, and good people kindness surrounding. As you know that some traveler from across the globe also visiting Ubud to enjoy their ‘Nyepi‘, Balinese Day of Silence holiday. My kids are so happy for being here, they can swim in the morning and I can sit together with my wife with glass of hot tea in our hands, it is totally perfect! 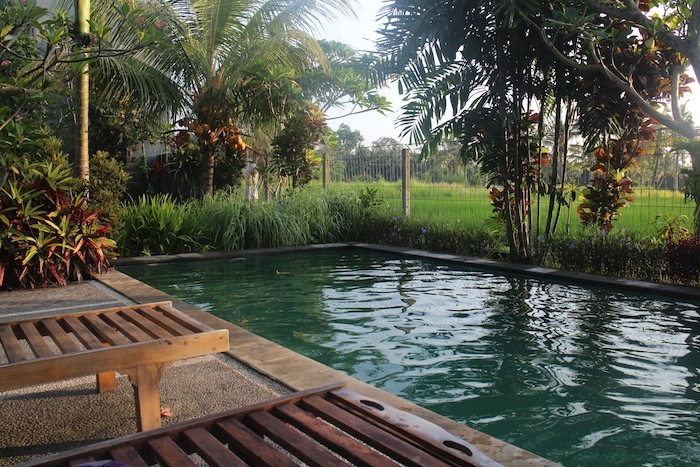 If you’re a budget traveler than this Villa will be the one that suit on your mind (and pocket), located in Ubud, one of the most exciting place to stay, rice padi field behind your villa, and for sure the pool just to refresh your body. I’ve been for twice and feel satisfy for what they gave to me, staff are so welcome, view was amazing, and yup I got a simple breakfast of toast, omelet, and the fresh juice. Look at the pool! when I was there I heard the ‘cip…cip…cip’ bird voice from everywhere and that was amazing, yes I could say a lot of mosquitos if you go out from your bed room and stay in the pool but that gonna be fine in the morning. Try to walk down the village, meet the locals and enjoy your cheap coffee in a glass, than in case you want to try the local brunch than you can order this pork satay from the locals, I accompany my friend Wibi to eat this tasty satay for just IDR1000/satay and he order 10 satay so he pays IDR10.000 for the satay and IDR3.000 for the rice, total will be IDR13.000 (USD 0.90), your wife will definitely happy with this price right. By the way I uploading my travel photos to Bali and if you love it and want to use it for your blog, company, or even your calender than you can support me by download the picture on Shutterstock. 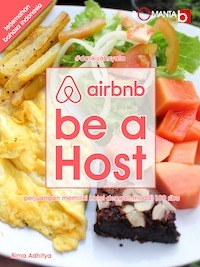 At this time I still feel satisfy to book this Villa through Agoda than you can try it too….see you in my other trips.